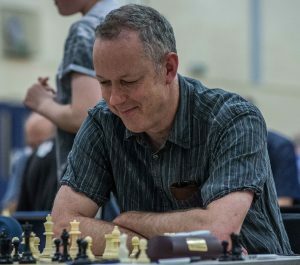 John is an English Chess Federation accredited coach and has taught in schools and privately since 2009. John started chess relatively late(!) at the age of twelve following the huge interest in the Spassky-Fischer World Championship match in 1972. He has played in the British Championships and represented Yateley School, Berkshire, Hampshire, Surrey, Guildford Chess Club, CentYMCA, Crowthorne Chess Club and Camberley Chess Clubs. He is an active photographer for with his own gallery. John has both junior and adult learners as private students. John has recently re-launched the Hampshire Junior Chess Association. John has recently started playing for the Crowthorne team in the Four Nations Chess League (4NCL). 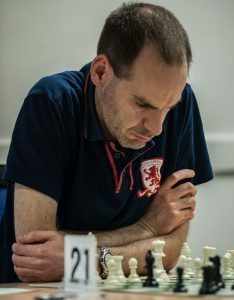 Peter is an experienced and successful player who has been helping young players for many years starting in his own patch with the Cumbria Chess Association. Peter plays actively both in tournaments and in local and national leagues (4NCL) and enjoys passing on his knowledge and understanding to young players. Peter is an active member of Camberley Chess Club and plays for Crowthorne in the Four Nations Chess League. Kim has been encouraging his son Daniel to become one of the best chess juniors in England and is doing an excellent job! Kim is the owner of Kim’s Plaice (Frimley High Street) which was the first home of our club and without him we would not have this club. Kim understands how to help beginners get started with chess and make progress from there on. 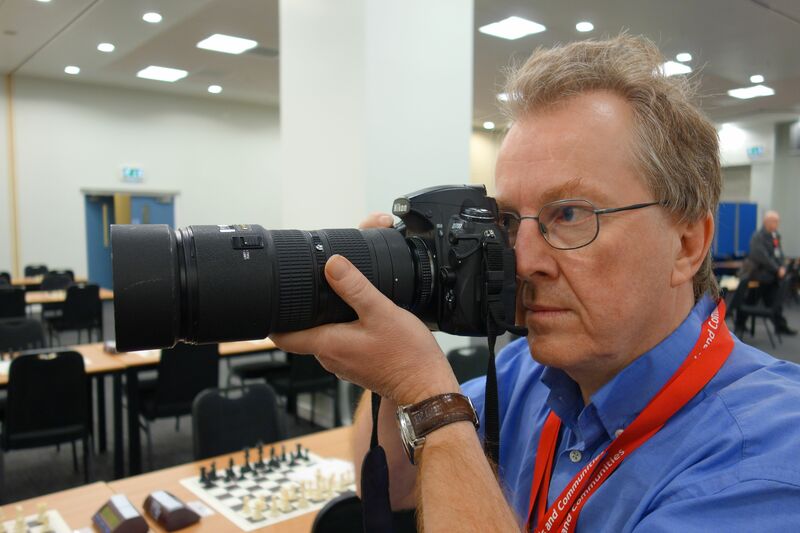 Colin is a very welcome addition to the FJCC team being an active member of Crowthorne Chess Club and playing for the Crowthorne team in the famous Four Nations Chess League (4NCL). Colin has a wealth of experience helping out at Crowthorne Junior Chess Club as well as with us.